New Zealand-based Arab journalist speaks to Anadolu Agency. 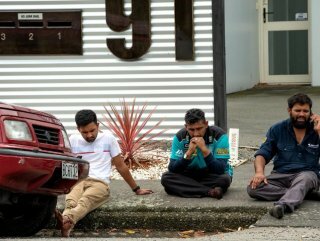 Muslims in New Zealand are in a state of shock after Friday's terror attacks on two mosques in Christchurch, a city on the country's east coast. "LOCAL MEDIA OUTLETS ARE IN STATE OF SHOCK TOO"
New Zealand-based Arab journalist Asma Shukr told Anadolu Agency the tragedy has not yet sunk in for Muslims in the country. 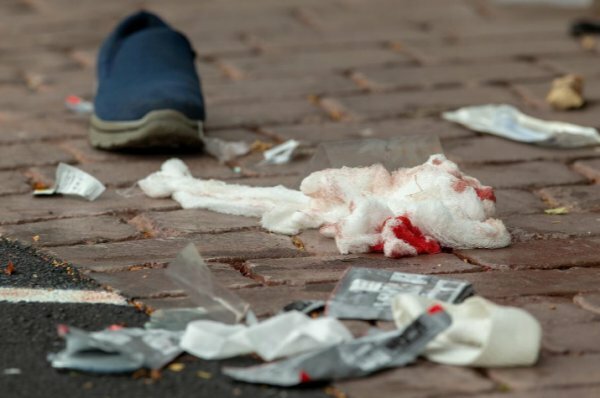 "[They] still do not believe what has happened and how these mass shootings took place, as New Zealand is a quiet country where Muslims go about their daily lives and worship in peace," she said. To quote an example, she said she goes to university every day using public transport and faces no problem at all although she wears a hijab, unlike Muslims living in Europe and the US who face racism. "Local media outlets are in a state of shock too" and "It is a major incident given the large number of victims in a small country with only 5 million inhabitants," she said. She praised Turkey's strong condemnation of the attack and slammed the lack of reactions from the West. "I have only noticed that the strong and rapid reaction came from Turkey and the New Zealand governments," she added. Earlier this week, members of the European Parliament had rejected a request of a possible conversion of the Hagia Sophia into a mosque. 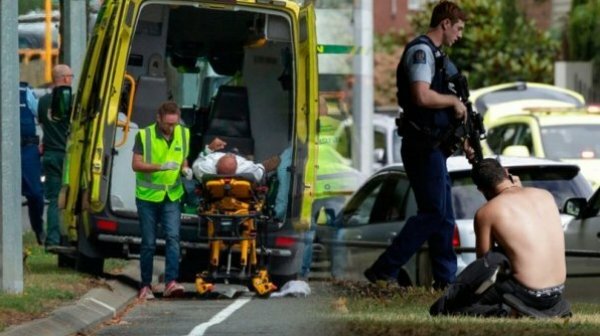 At least 49 people were reportedly killed in mass shootings at the two mosques, New Zealand Police said.